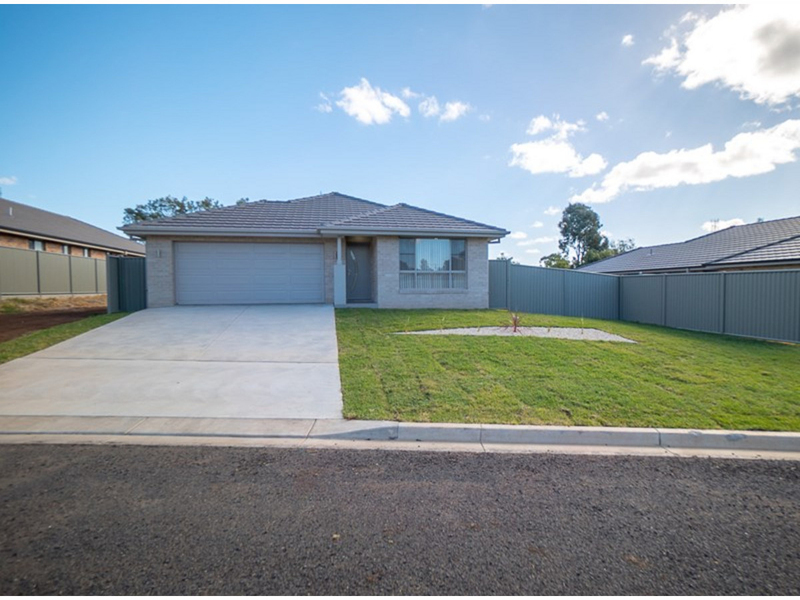 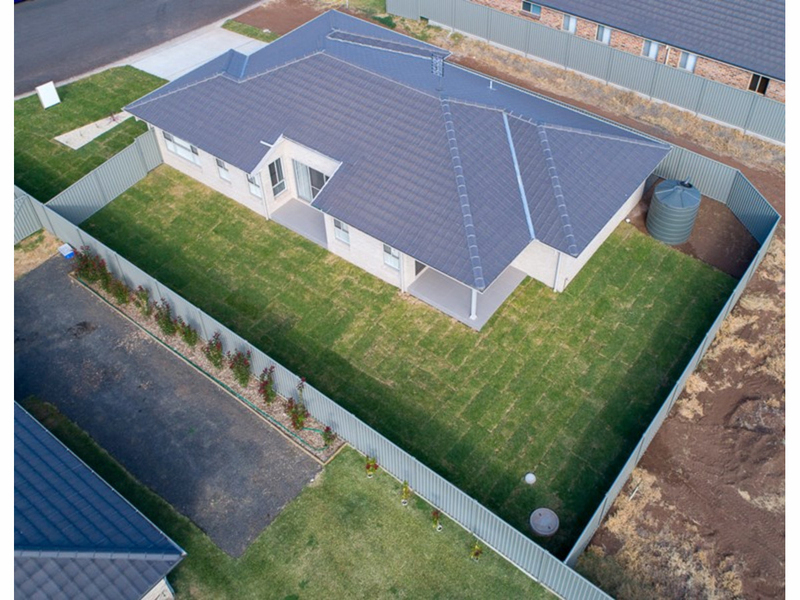 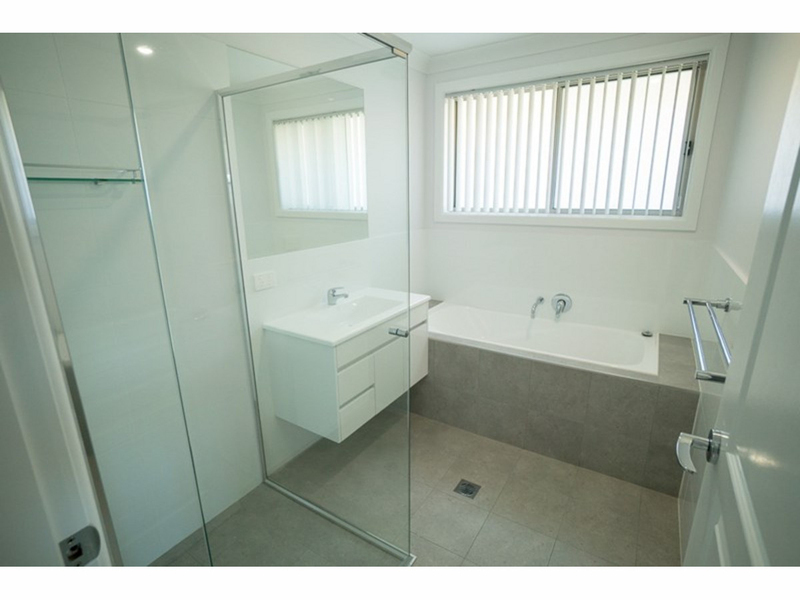 Quality built GJ Gardner home showcasing an array of todays modern inclusions - located in southern Gunnedah close to parklands, walking tracks and Gunnedah South School Public School. 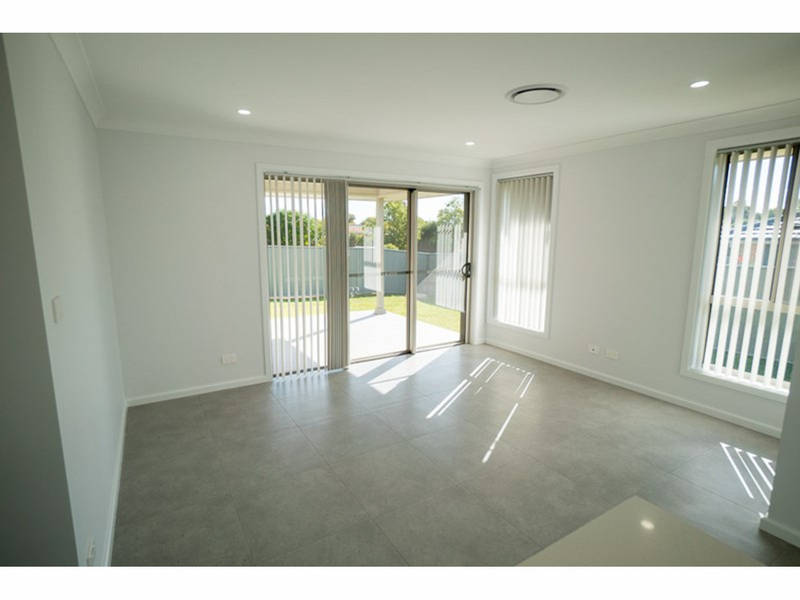 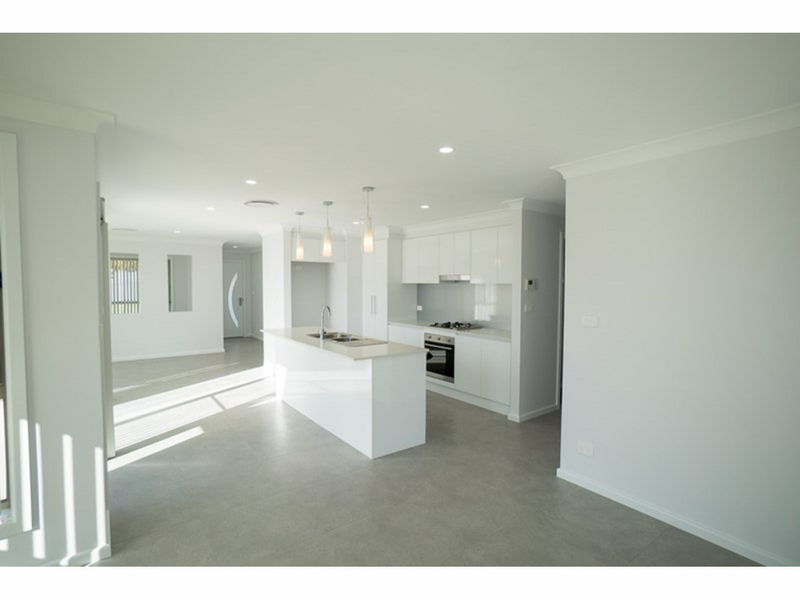 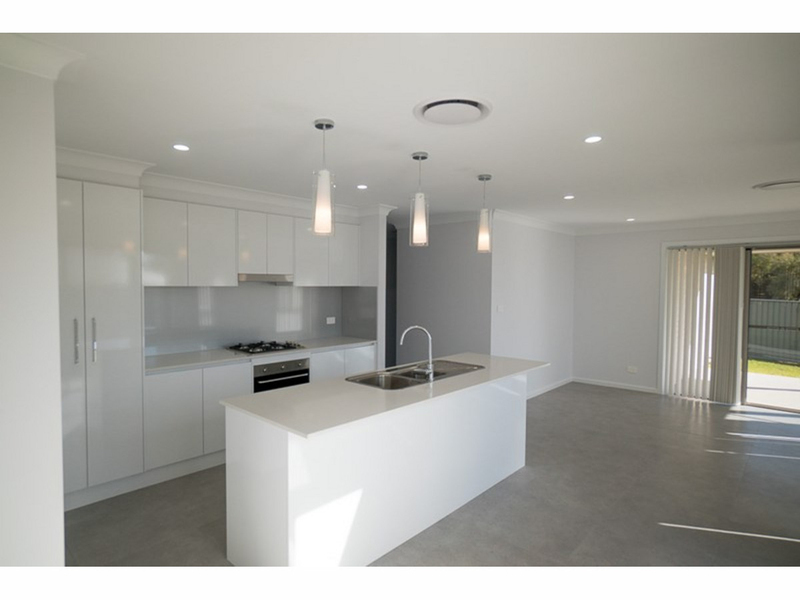 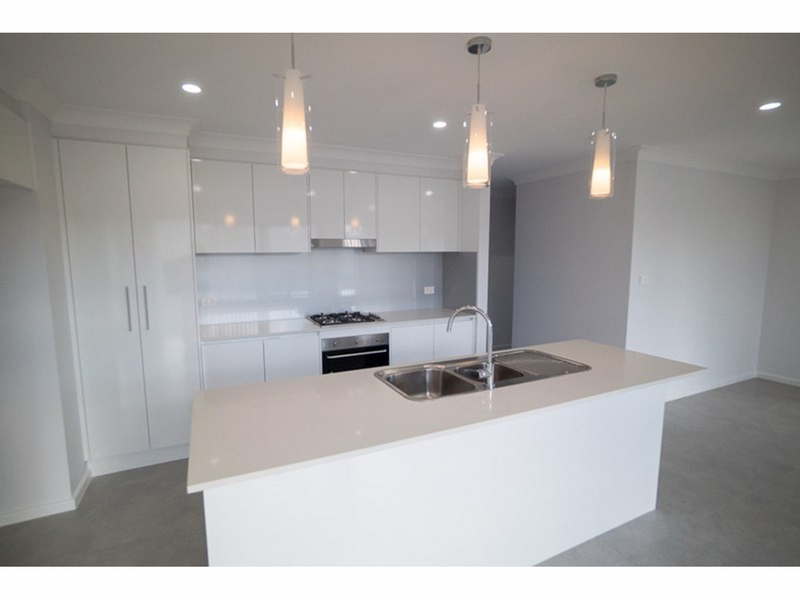 Features include a stunninng modern kitchen complete with pantry, dishwasher and pendant lighting, carpeted lounge room to kick back and enjoy your favourite movie with the family, open-plan kitchen and dining area leading onto undercover alfresco area. 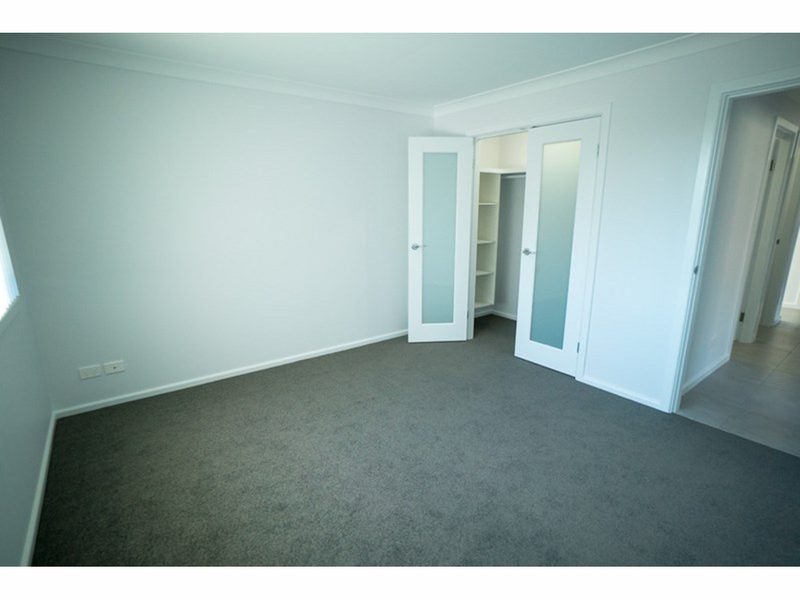 Main bedroom with ensuite, all bedrooms with build-in robes, reverse cycle ducted air conditioning. 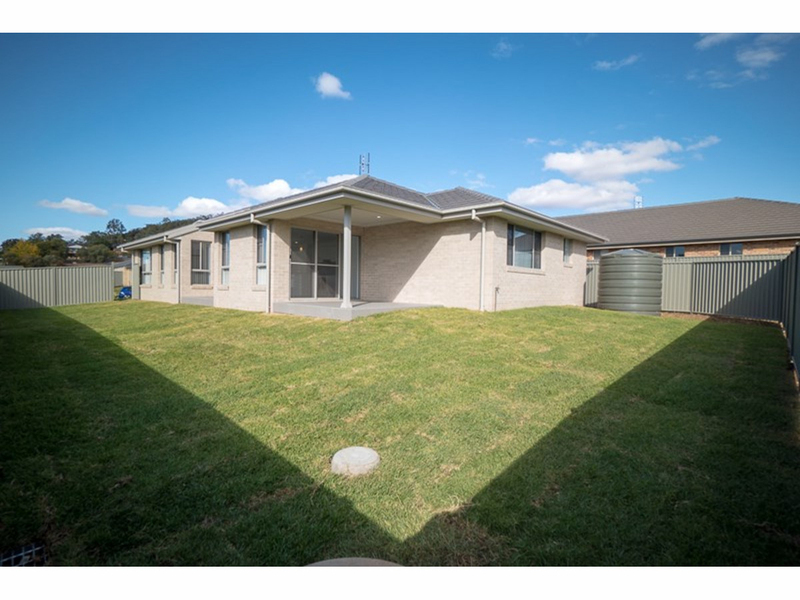 Fenced yard, established lawns and double lock up garage. 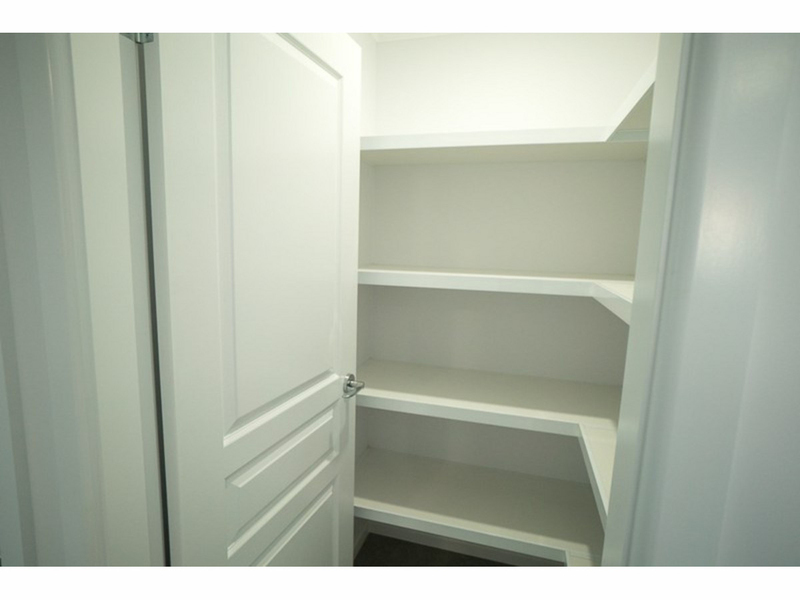 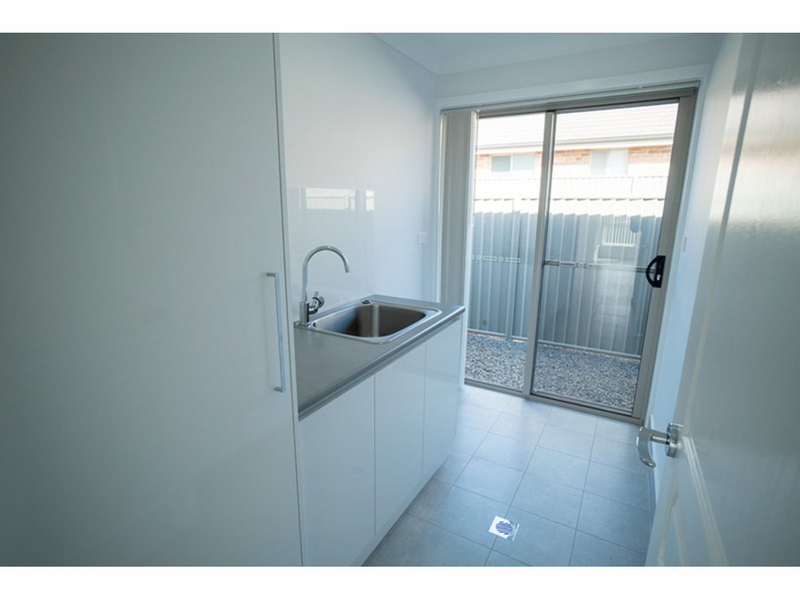 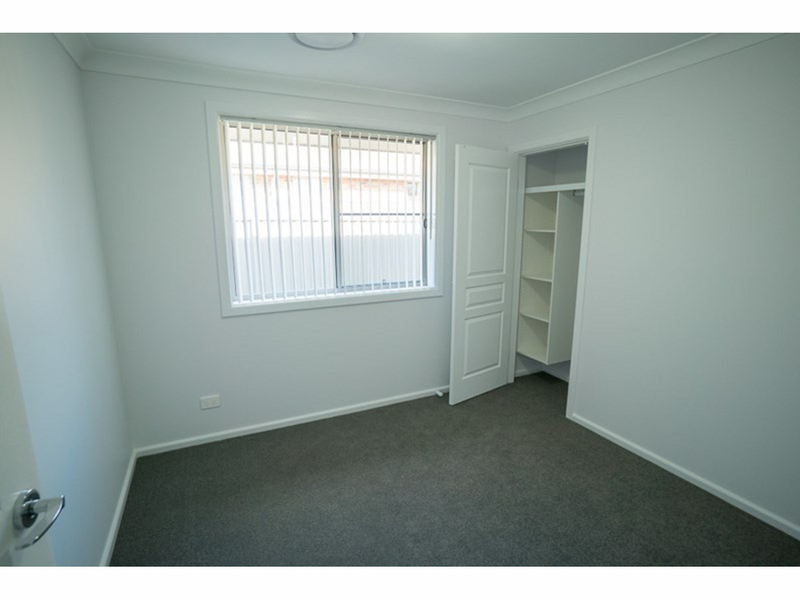 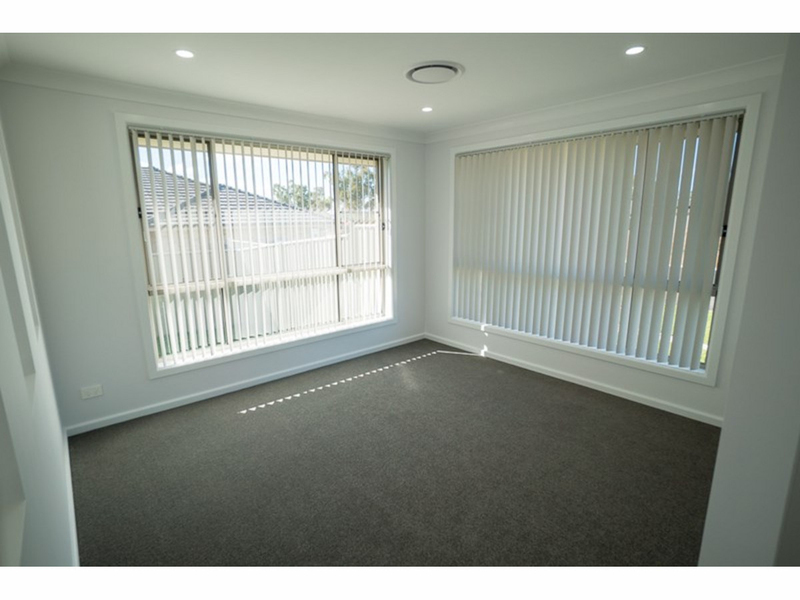 Currently leased for $440 per week with low maintenance lawns and gardens.